Tiles and tools has hundreds of top quality products lined up for you at amazingly affordable prices. Tilestools offers its services to Egypt based customers as well as globally. We have all types of home building products from floor tiles to wall tiling and ceilings. 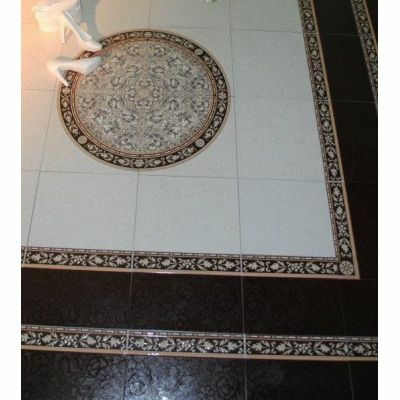 For floor tiles we have different types that include ceramics, marble, porcelain, granite, natural stone and skirts. Tiles and tools floor tiles are from four major brands that include Chinese, Ceramica Cleopatra, Gemma Ceramics and Pharaohs. They are available in a wide range of colors to offer you more choices. Whether you are constructing your building or going for renovations, stop by tilestools and we will help you select the best product for your home. 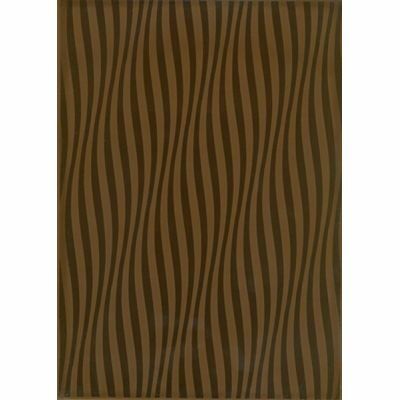 Ceramic Floor Tile "821 - 626"
Ceramic Floor Tile "821 - 626" Brand : Prima Available colors: Brown Or Beige Material: Ceramic Size: 40 *40 cm Additions: No Additions. Ceramic Floor Tile "761 - 761"
Ceramic Floor Tile "761 - 761" Brand: Prima Available colors: White Or Purple Material: Ceramic Size: 40 *40 cm Additions: No Additions. 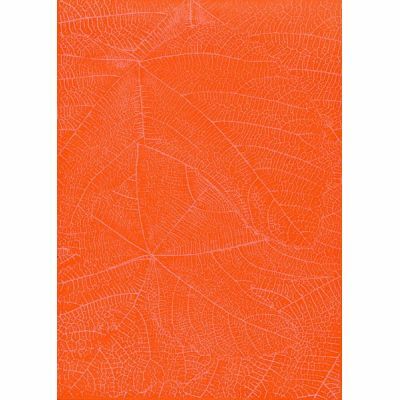 Ceramic Floor Tile "691 - 691"
Ceramic Floor Tile "691 - 691" Brand: Prima Available colors: White Or Orange Material: Ceramic Size: 40 *40 cm Additions: No Additions. 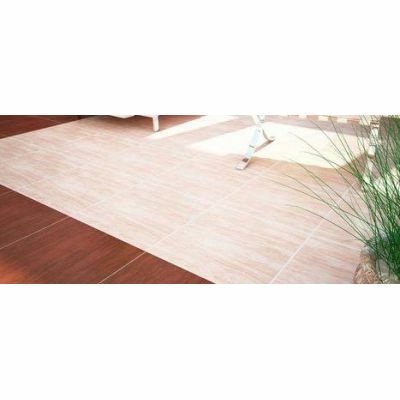 Ceramic Floor Tile "727 - 727"
Ceramic Floor Tile "727 - 727" Brand: Prima Available colors: 1-Beige 2- Brown Material: Ceramic Size: 40 *40 cm Additions: No Additions. 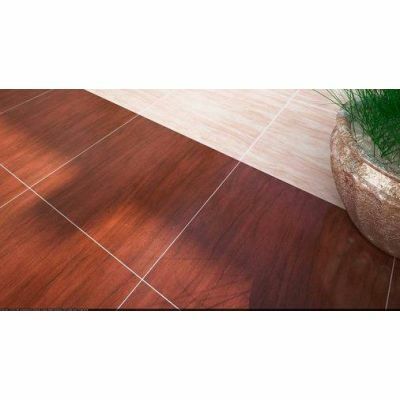 Ceramic Floor Tile "821 - 626A"
Ceramic Floor Tile "821 - 626A" Brand: Prima Available colors: Brown Or Beige Material: Ceramic Size: 40 *40 cm Additions: Dark Beige. 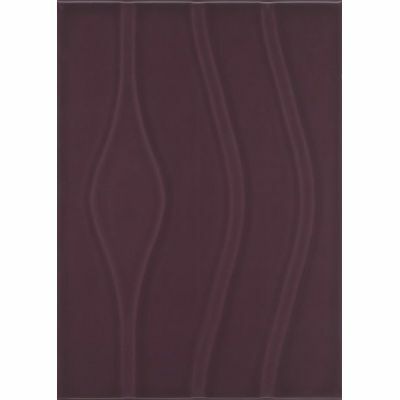 Ceramic Floor Tile "761 - 765AV"
Ceramic Floor Tile "761 - 765AV" Brand: Prima Available colors: White Or Purple Material: Ceramic Size: 40 *40 cm Additions: Mauve. 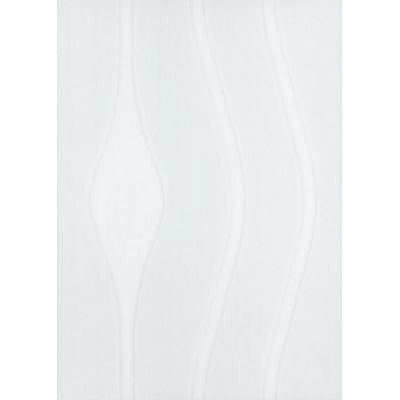 Ceramic Floor Tile "691 - 700 A"
Ceramic Floor Tile "691 - 700 A" Brand: Prima Available colors: 1-White. 2-Orange. Material: Ceramic Size: 40 *40 cm Additions: Mauve. 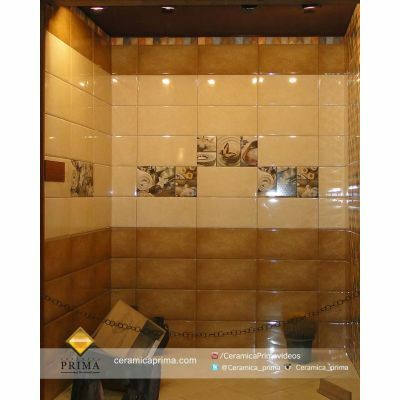 Ceramic Floor Tile "727 - 727A"
Ceramic Floor Tile "727 - 727A" Brand: Prima Available colors: 1-Beige 2- Brown Material: Ceramic Size: 40 *40 cm Additions: Brown. 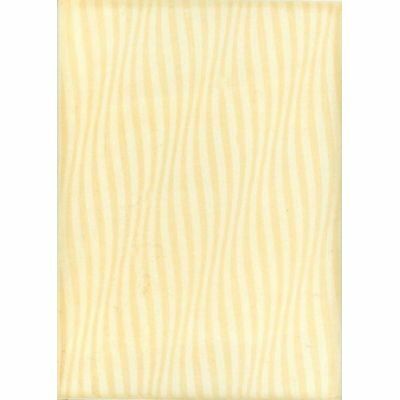 Ceramic Floor Tile "Princess - 1087"
Ceramic Floor Tile "Princess - 1087" Brand: Prima Available colors: White Material: Ceramic Size: 50 *50 cm Additions: No Additions. 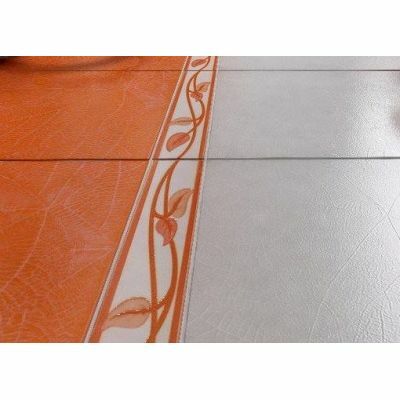 Ceramic Floor Tile "Princess - 1087 A"
Ceramic Floor Tile "Princess - 1087 A" Brand : Prima Available colors: White Material: Ceramic Size: 50 *50 cm Additions: Brown. 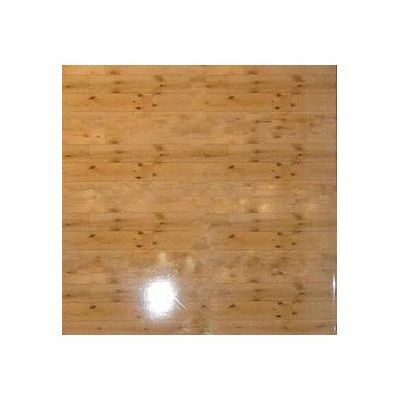 Ceramic Floor Tile "Oak 8182F"
Ceramic Floor Tile "Candle 8207 F"